Phase 1 of the dune sand project is complete. Phase 1 of the dune planting project is complete. The HDOA has contracted to repair the 29 occupied dune walkovers along the beach. The contractor will start mobilization beginning tomorrow (April 21st) with construction beginning on Monday, April 24, 2017. Access will be through the Jungle Hut beach park at the north end of the community. In an effort to meet the FL-DEP sensitive timeframe, the large posts/pilings will be installed first. Further, the contractor has been granted permission to work 7 days a week, 7am-7pm. 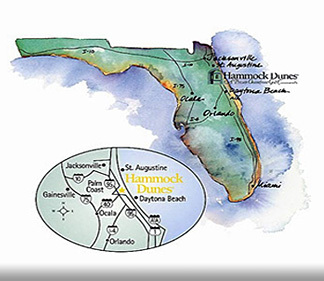 Please be advised, the Hammock Dunes beach remains CLOSED during this last phase of construction for the walkovers. Once the walkovers are available to use, we will broadcast another notice!